Remote Monitoring Machine Time, ideal for optimizing service and maintenance visits. Remote monitoring machine time enables you to optimize service and maintenance intervals, on hire time and observe general Industrial machine performance from anywhere in the world. Communicate with your valuable equipment on a PC or Smartphone anywhere in the world with SENTRY - a complete solution for Remote Monitoring Machine Time. When the SENTRY IDE1001 time monitor is connected to your Industrial equipment it can let you know when maintenance and servicing is due, how long your machine has been running, is it on/off, you can even control it remotely with the included APP. The SENTRY IDE1001 time Monitor (or duty cycle) solution is “plug and play” and is supplied with preconfigured software, Industrial grade Global Roaming Data SIM and all the required connectors. Using encrypted Mobile Phone Technology the solution will enable your machine to communicate in almost any country around the world through traditional data services provided by the GSM / GPRS Networks WITHOUT ROAMING CHARGES. The specialist Industrial grade Data SIM is designed for robustness and longevity and works around the world for a flat rate enabling you to manage costs. Mobile data is also transferred over the Global Network via a dedicated, private APN offering better security and helping prevent unauthorised access. Monitor your Industrial assets on the go with the icantrack App, leaving you free to roam knowing alerts and alarms will be delivered direct to your smartphone via SMS or Email. Apps supplied complete with the Remote Monitoring Machine Time package. Established for 13 years identysol has been instrumental in the development of several technologies relevant to Smart Cities and Industrial wireless solutions . 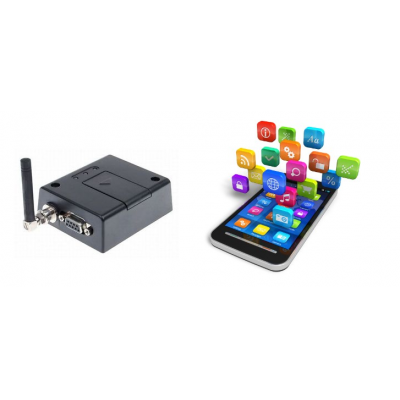 As well as providing plug and play products we offer clients our expertise and experience to assist in selecting the best and most efficient Industrial wireless solution. Whether it is "Internet of Things" devices or any other related technology we can ensure you get the best solution for the job. With a wealth of experience in electronics, wireless hardware, software and telecoms we can provide the complete solution including Wireless Devices, Software, configurable Web Page, Apps, Google Cloud Services and Global Data SIM's. 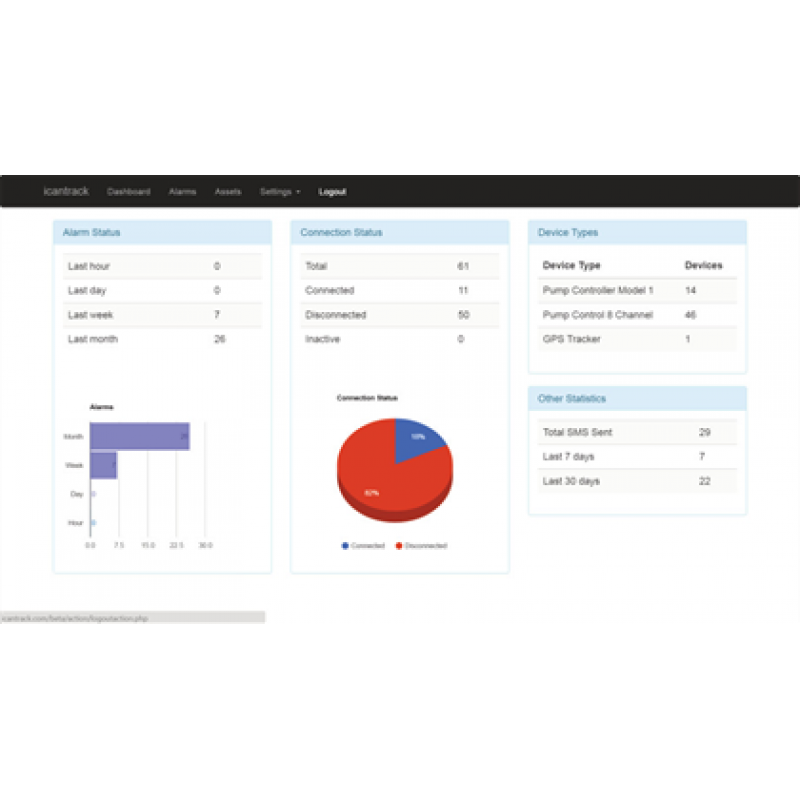 Typically we can integrate a remote monitoring solution in a day including the remote monitoring machine time solution.